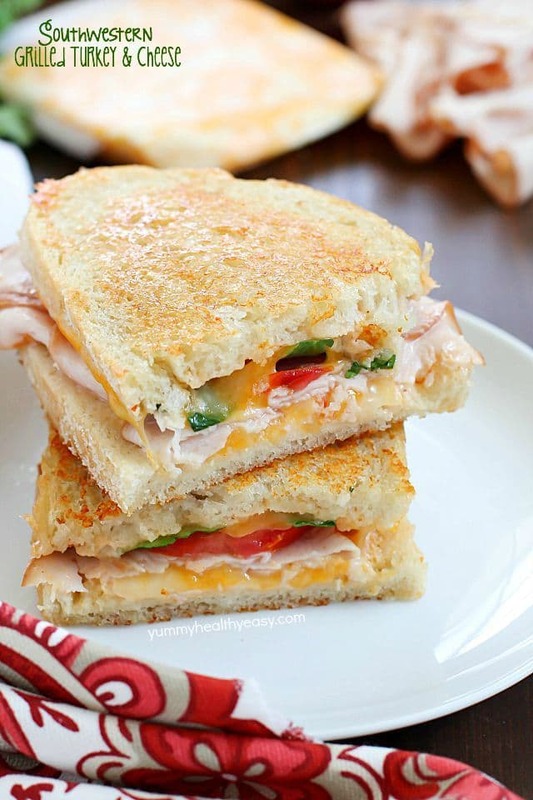 Cheese & Turkey Kebabs – a fun lunchbox idea! Aug 10 By Jen Leave a Comment This post may contain affiliate links. 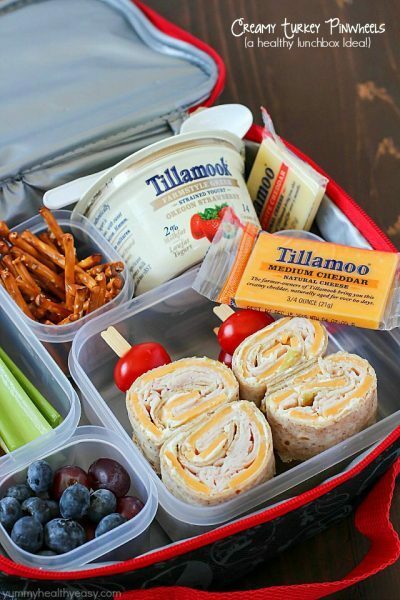 These Cheese & Turkey Kebabs are the cutest lunchbox idea for both kids AND adults! Cubed turkey and cheese are skewered onto toothpicks for a fun change up for lunch! I have to admit that I’m not the best at packing lunches for my kids. I get stuck in a rut and tend to pack the same things over and over again. My poor kids, ha! We have less than a month before school starts in my area. 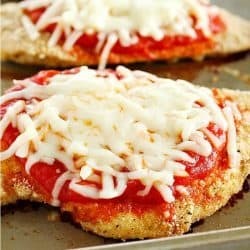 My resolution this year is to make better, healthier, more fun lunches for my kids! 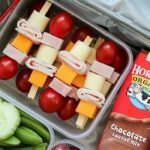 Cue this adorable and fun lunchbox idea for Cheese & Turkey Kebabs or skewers as my kids like to call them. 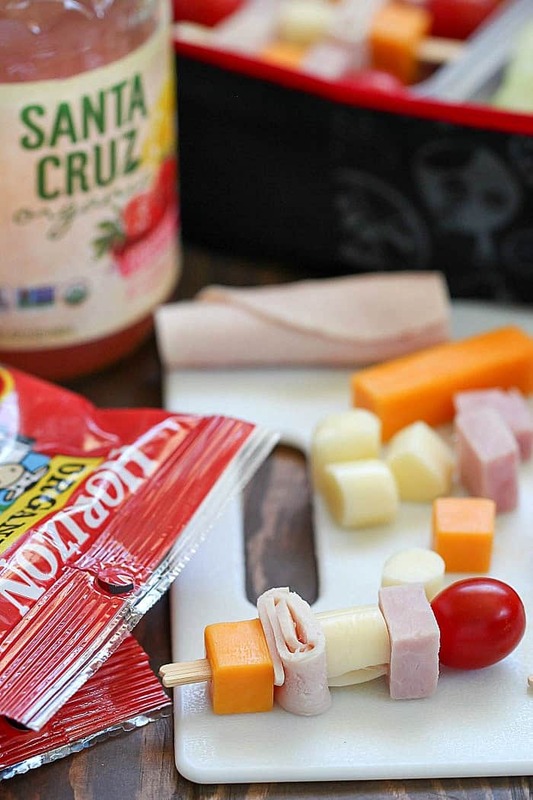 I used Horizon Organic Colby and Mozzarella Cheese Sticks and turkey slices to skewer onto cute toothpicks. Then I ended each skewer with a cherry tomato. 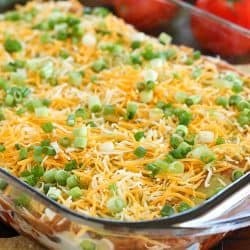 You could also use ham or any other lunch meat your family likes and swap out the tomato for olives or even grapes to finish the skewers off. To get everything I needed for my Cheese & Turkey Skewers, I ran to Target. Target is my one stop shop for everything! I love a store where you can find cute furniture and gym clothes while also grabbing groceries, too! I checked the juice aisle and grabbed a couple bottles of Santa Cruz Organic Lemonade (my boys’ favorite) and Santa Cruz Organic Apple Sauces. Let’s be honest, the Cinnamon Apple Sauce is the BEST! One thing I love to do with Santa Cruz lemonade is to fill a plastic container with fruit and then pour the lemonade over the top and put the lid on. 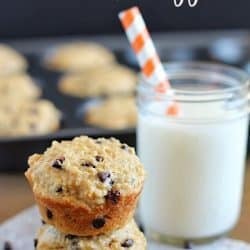 By the time lunch rolls around, you have fruit that’s infused with lemonade and tastes amazing! Then after you’re done eating the fruit, you can drink the remaining lemonade. SO good! 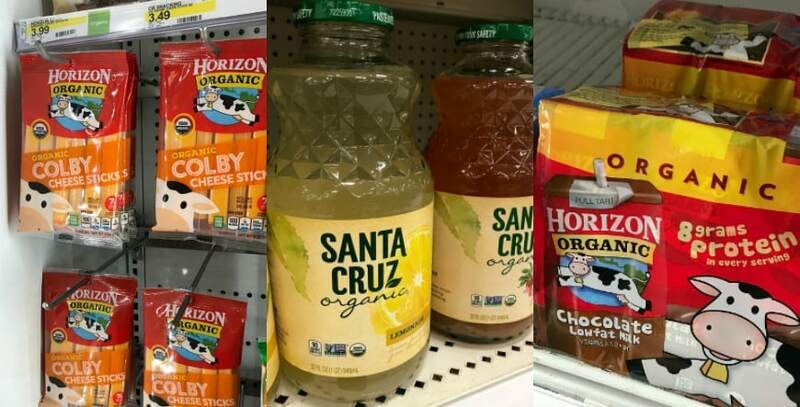 After scoring some lemonade and apple sauces, I wandered over to the dairy section and grabbed some Horizon Organic Chocolate Milk Boxes and Cheese Sticks. I love buying these brands because they’re organic and contain no antibiotics, no growth hormones, no persistent pesticides, and are non GMO. Plus, they taste amazing. 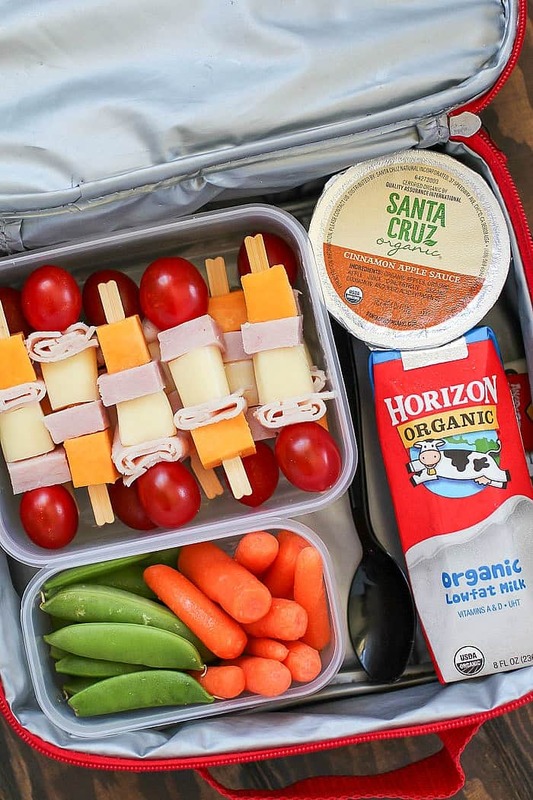 Be sure to head to Target and save 20% on select Horizon with Cartwheel and go in-store for savings on Santa Cruz Organic products August 6th-28th! 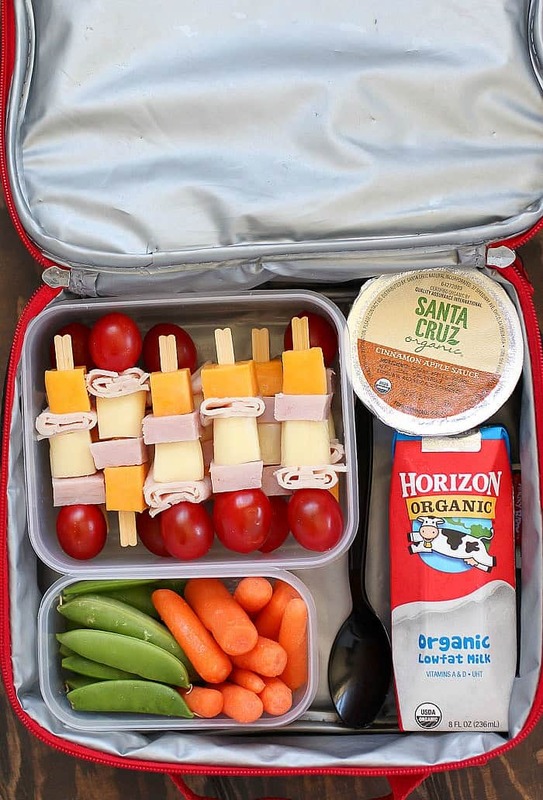 Packing a healthy, organic lunch for kids is important because they need to be able to have energy to finish their school day! 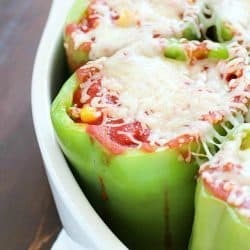 Getting them to eat healthy can be a challenge sometimes, which is why it’s necessary to change things up and get creative! 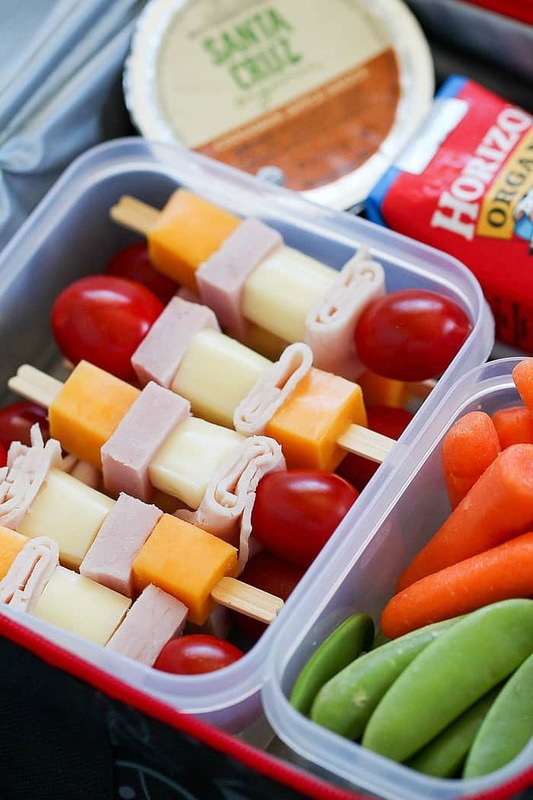 What other lunchbox ideas do you have that your kids (or husbands, etc) love? Remember to head to Target to save 20% on select Horizon with Cartwheel and go in-store for savings on Santa Cruz Organic products August 6th-28th to get ingredients for your turkey kebabs! Thread cheese cubes and turkey cubes (or rolls) alternately onto wooden toothpicks. 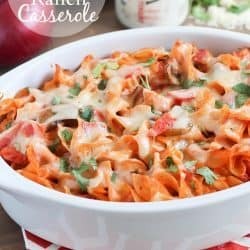 End with either a tomato, olive or grape and place in an air-tight container in lunchbox. 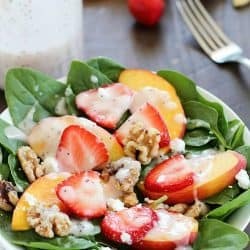 Fill an air-tight container with fresh fruit. Pour lemonade over the top of fruit and seal with the lid. 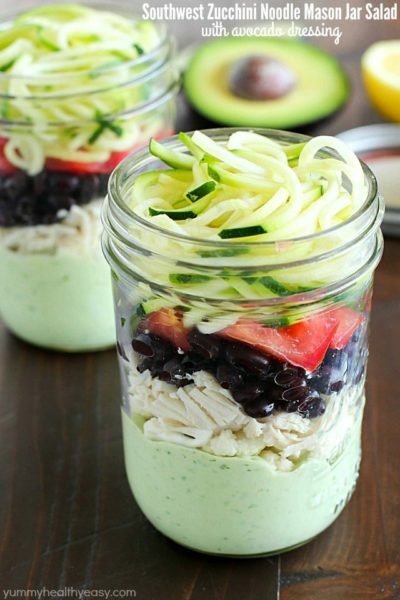 Place in lunchbox. This is a sponsored conversation written by me on behalf of Horizon and Santa Cruz. The opinions and text are all mine.